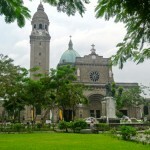 Manila is one of the few cities were you can explore its colonial history. 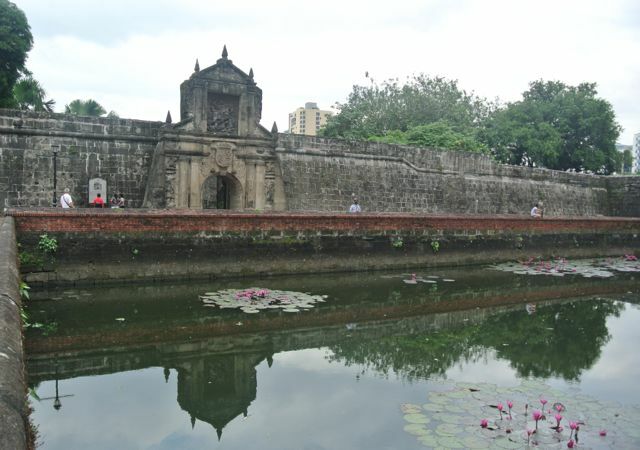 Fort Santiago is a fortress built by the Spanish that has survived the centuries and is a great place to learn more about the city’s history and Rizal, the hero of the countries independence war. To find out more about Manila, how to get there & around or where to best stay, read my Mini-Guide Manila! Manila is a huge, bustling city and it’s nice to get away from the madness for a weekend. There are a lot of destinations to choose: from private beach clubs like Punta Fuego near the city to the sandy beaches of Puerto Galera; from Taal Lake and Volcano to scuba diving and boat trips in Anilao! 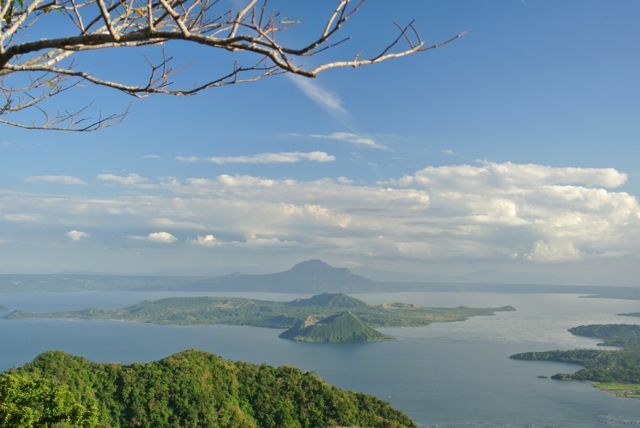 If you want to get away from crazy, busy Manila and find some peace & quiet in nature, Taal Lake & Volcano is your best bet – you can get stunning views over the lake from hotels like Taal Vista or restaurants on the crater rim, take a boat trip across the lake or hike on the island to yet another crater rim – with another lake and island!